This company hailing from Altenmark in the heart of the Austrian Alps has been in the business since 1955. Atomic was one of the first manufacturers to offer skis, bindings, poles and helmets together. 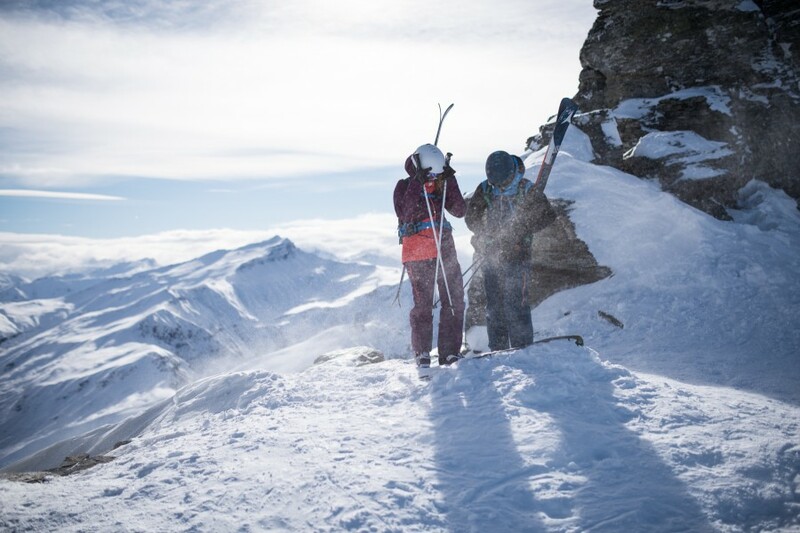 Today, Atomic offers a wide selection of ski and accessories for Alpine and Nordic skiing in over 40 countries. Atomic skis are made of up to 300 individual parts made of high-quality materials like carbon, titanium and wood, and they not only stand out through their technical innovation but also their environmentally-friendly approach to production.